Börkur Smári Krist­ins­son our master student from the technical university of Zurich (ETH) received the visit of Morgunblaðið journalist. The purpose of the visit was to show a new “washing machine” for mixed solid waste that produces methane. 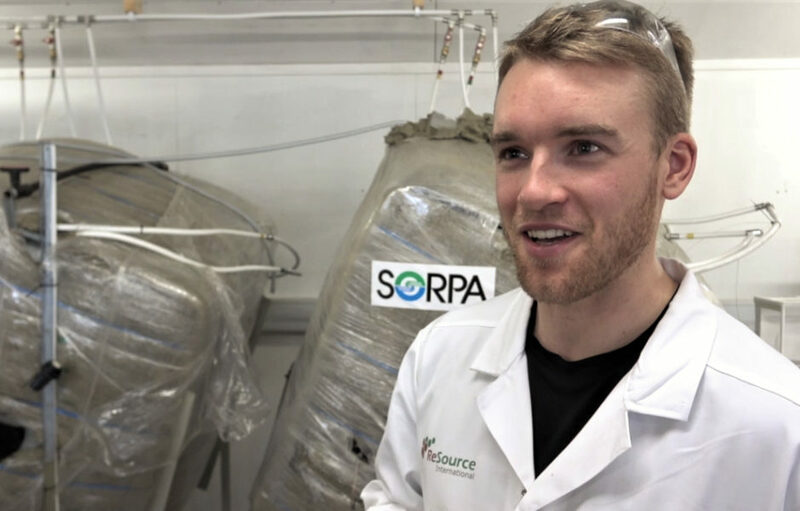 His task aims at the investigation of the percolation techniques to use in the new biogas station and composting of MSW which should be up and running in 2018 at SORPA. The future plant decided by SORPA will be using the technology developed by Aikan. The video is in Icelandic.